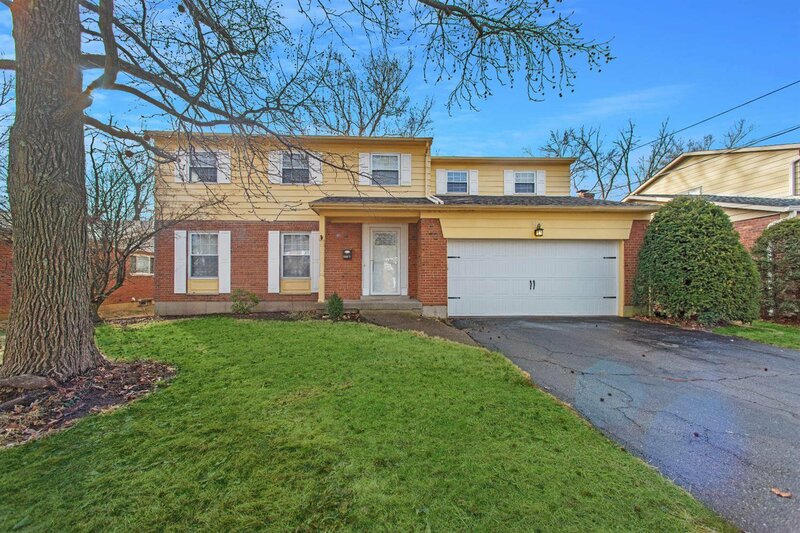 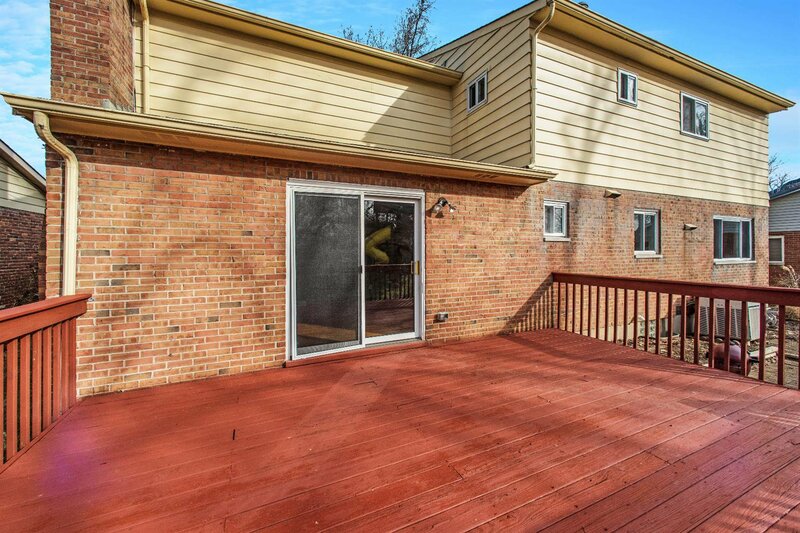 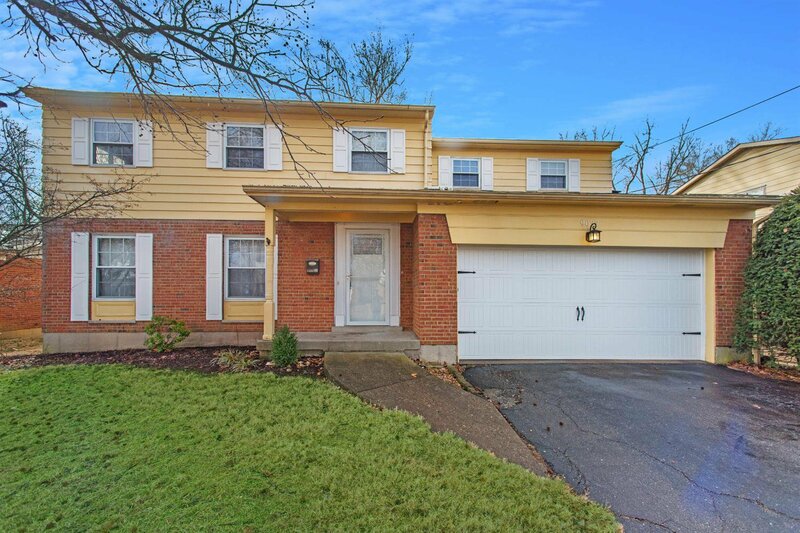 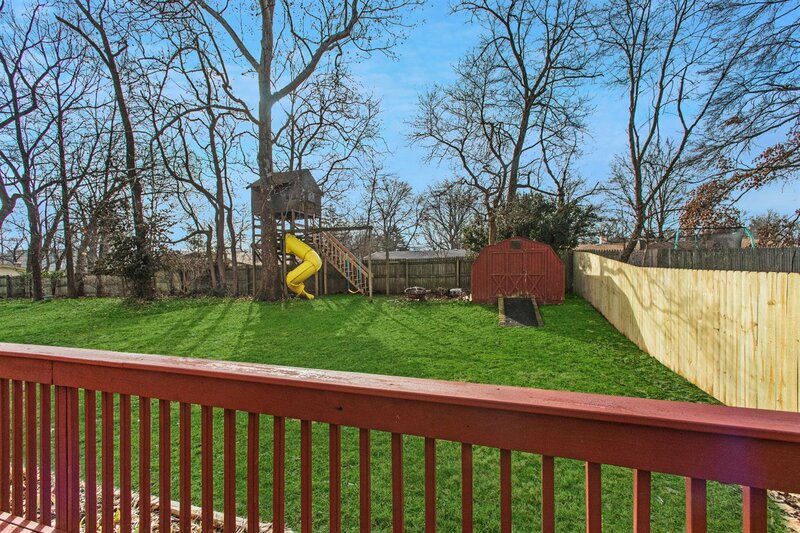 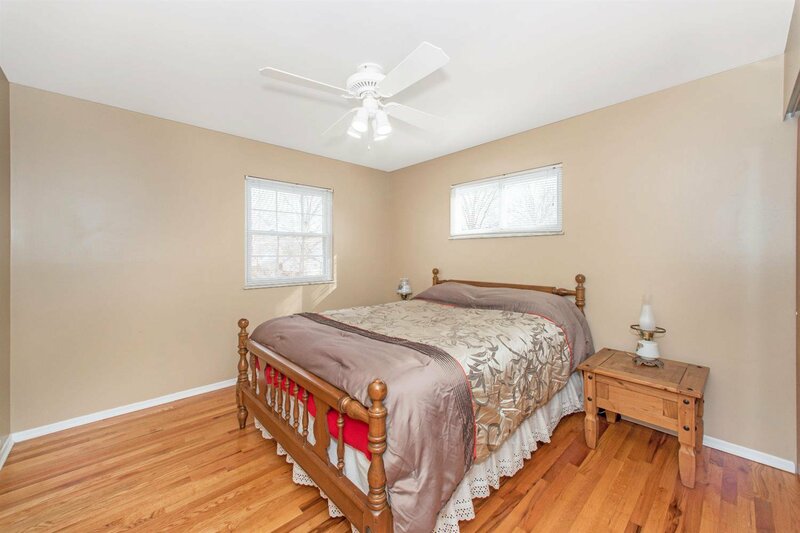 This move in ready home in the heart of Finneytown features a large and flat fenced yard with huge deck, storage shed and playset. 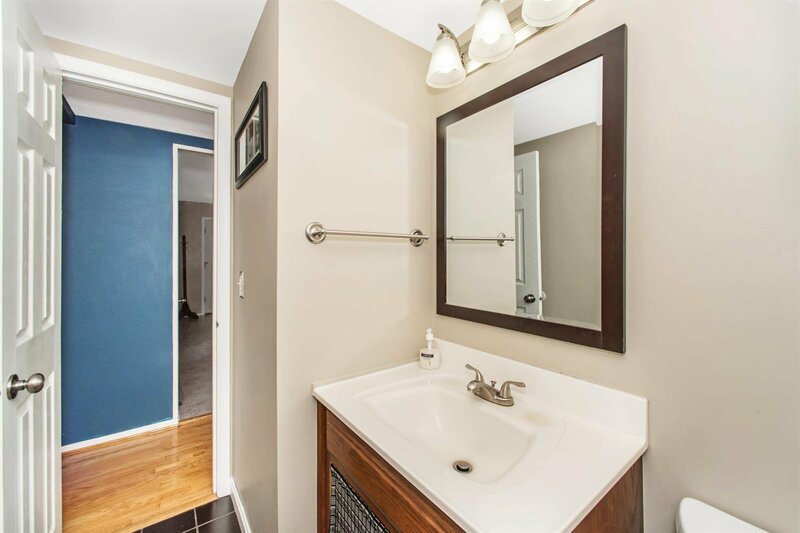 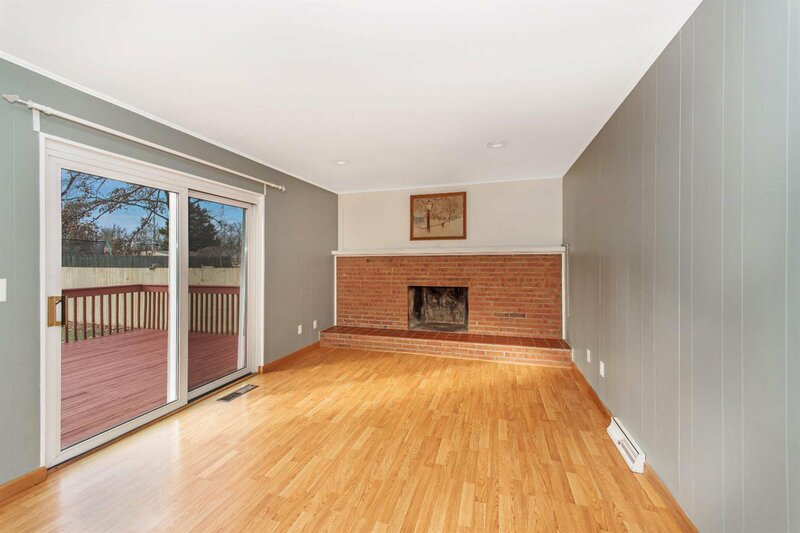 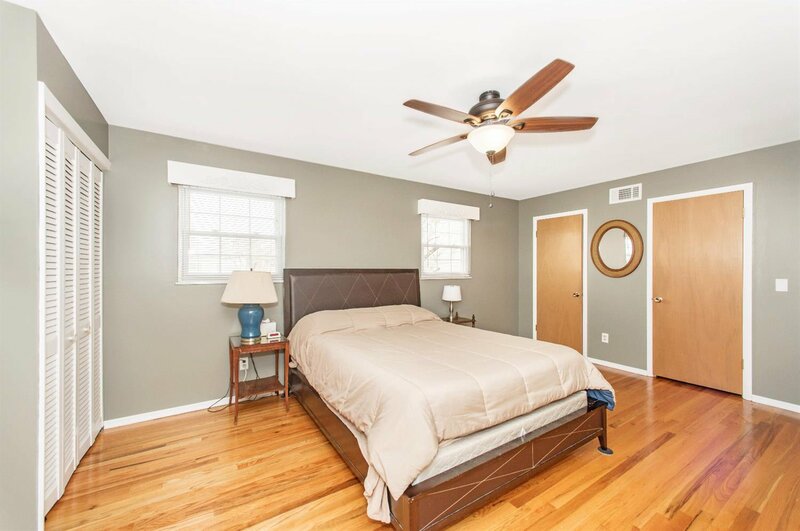 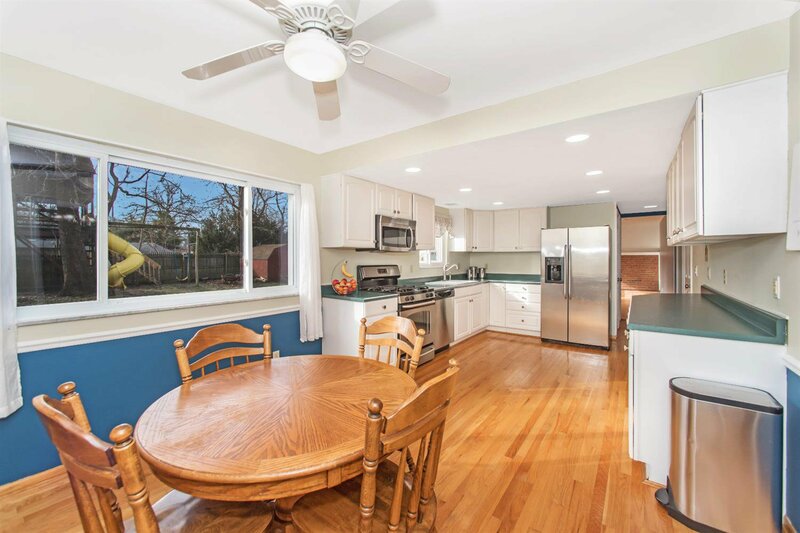 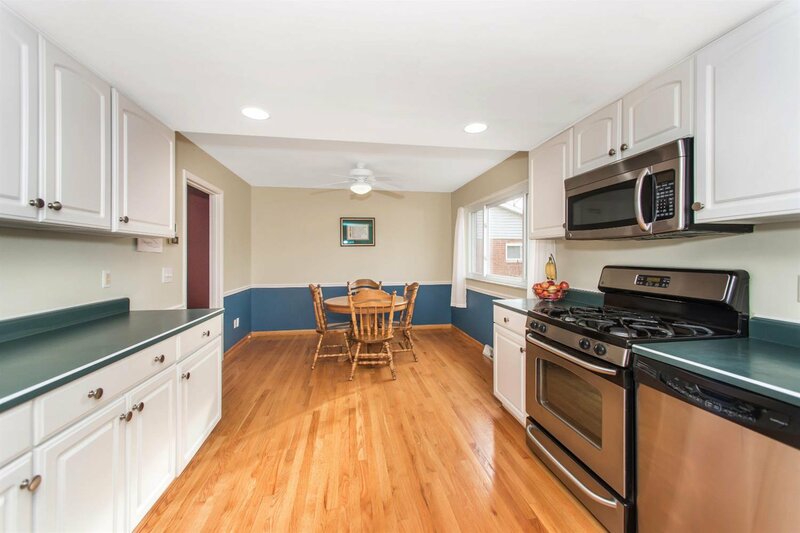 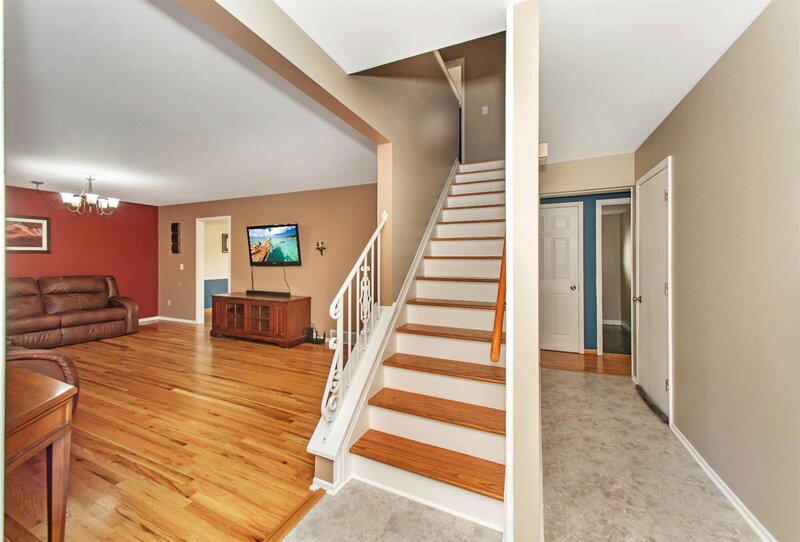 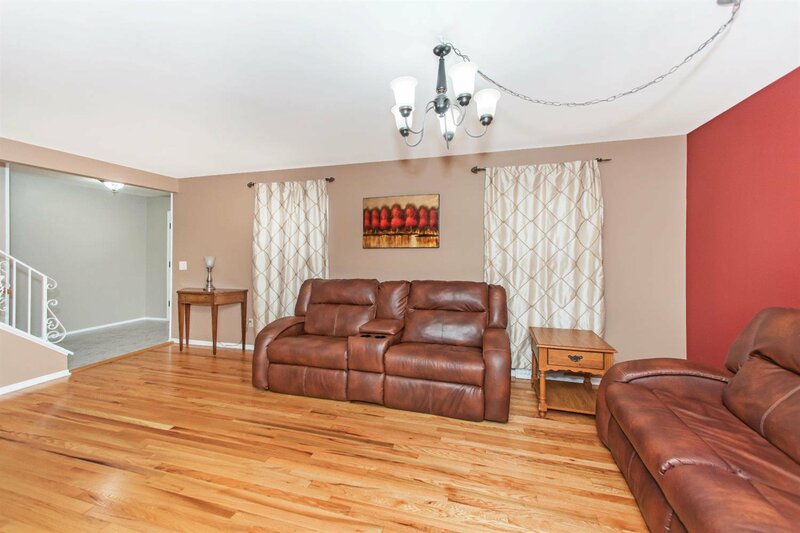 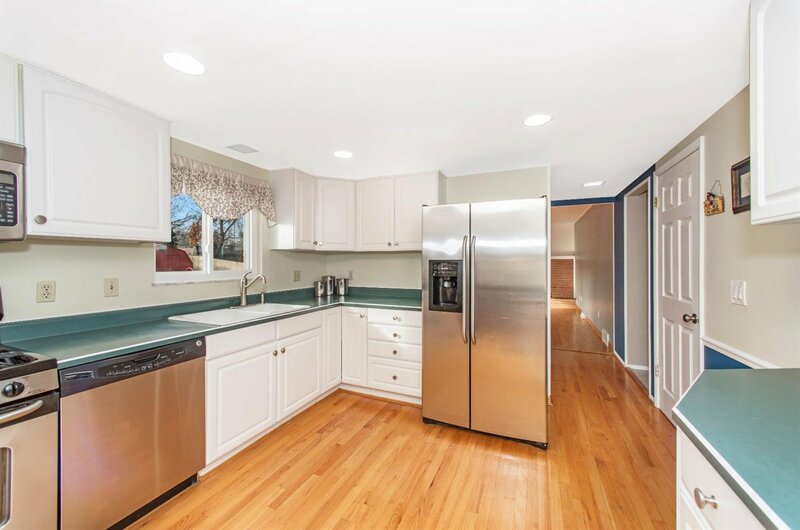 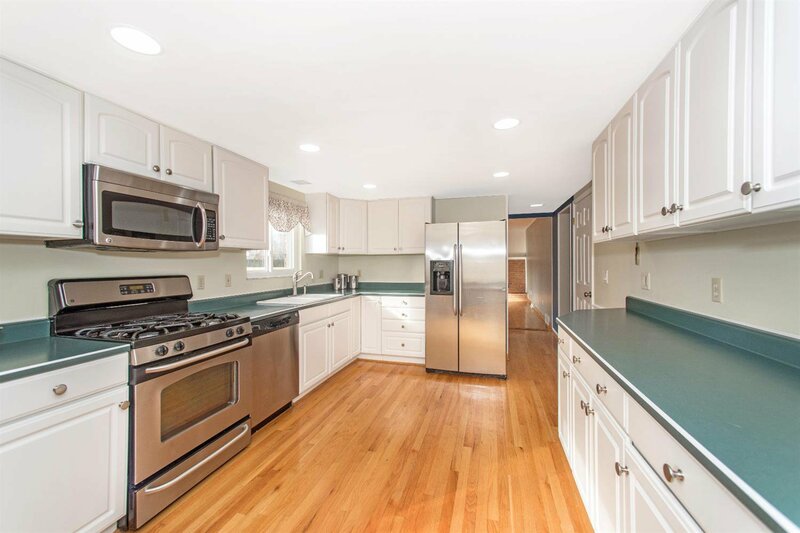 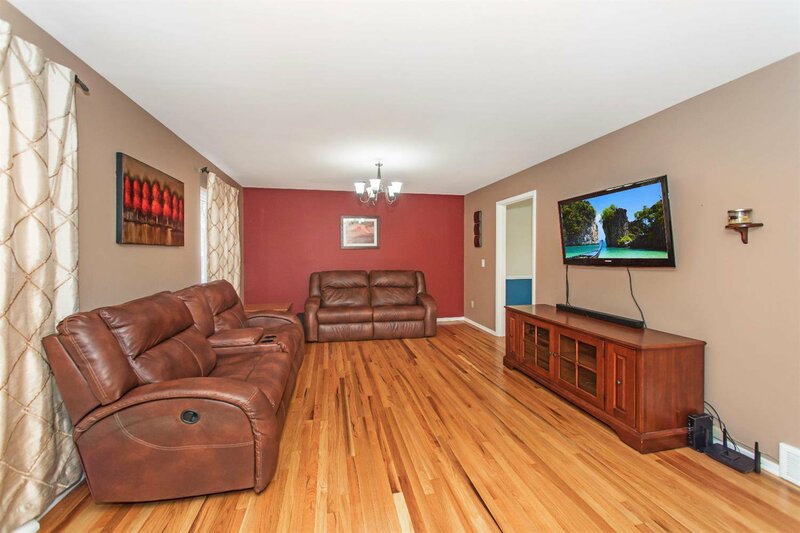 Interior features include a wood cabinet kitchen, HW flooring throughout, recessed lighting and fresh paint. 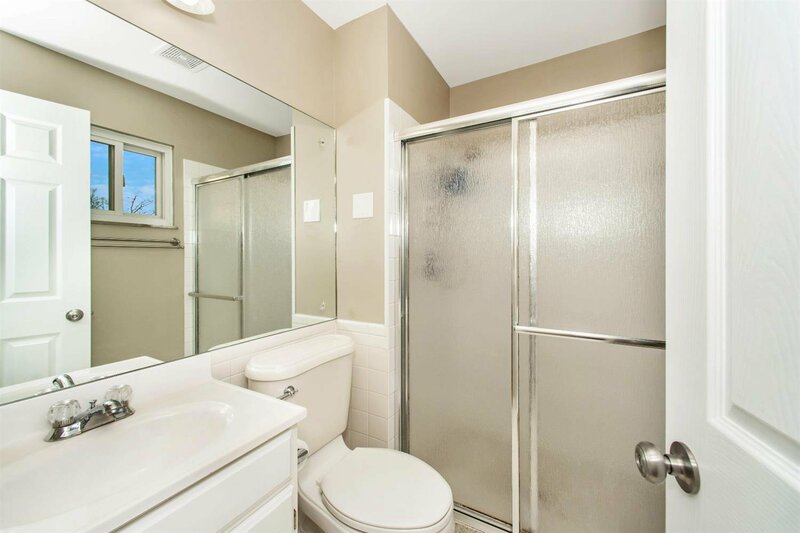 Lots of room to grow here and plenty of value for the money. 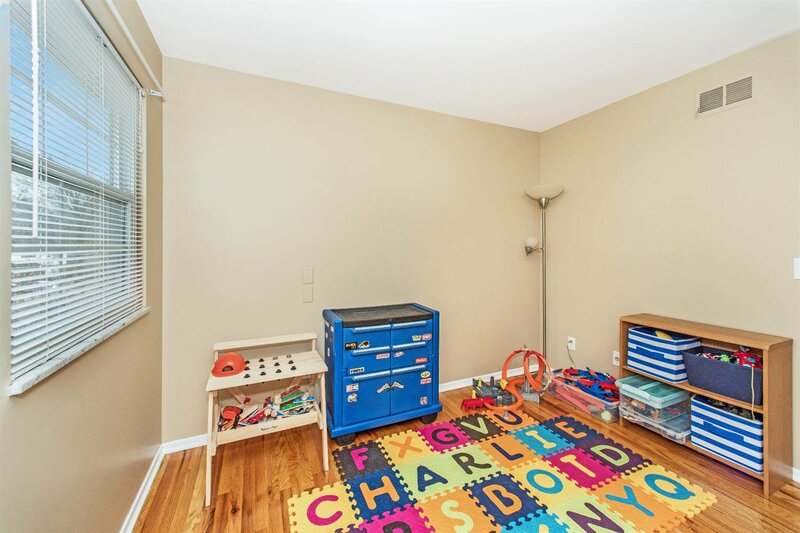 Basement is part finished, great family space.